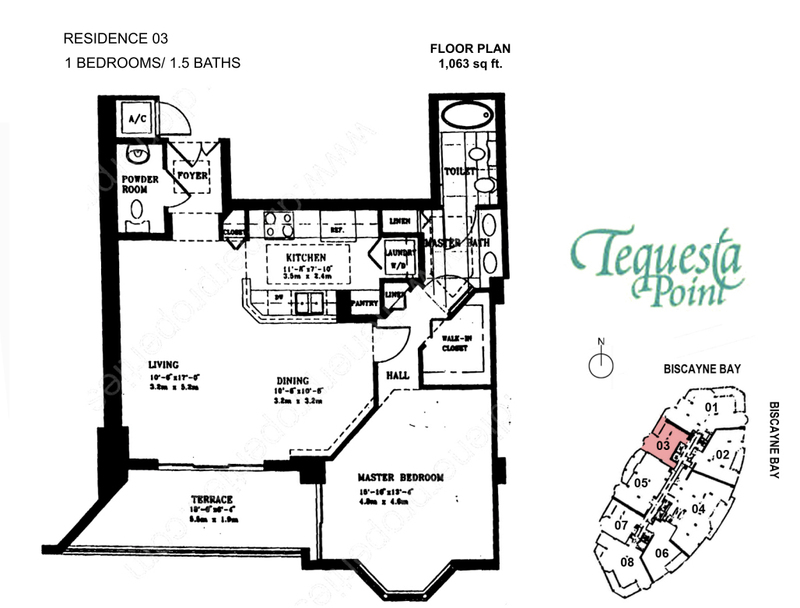 Two Tequesta Point Brickell Key is clearly a structure designed for those who value style, comfort and privacy. 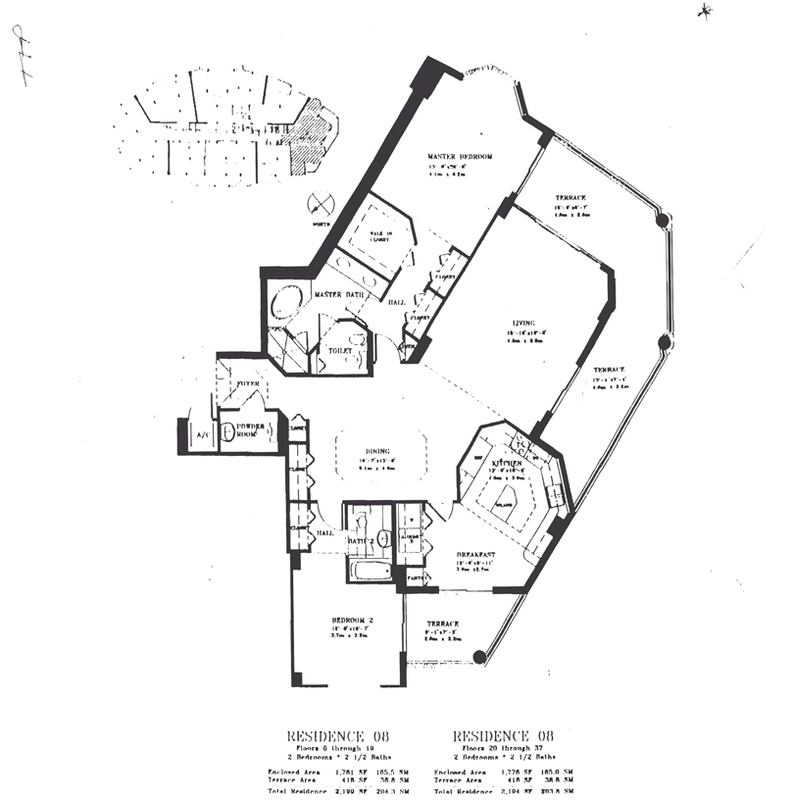 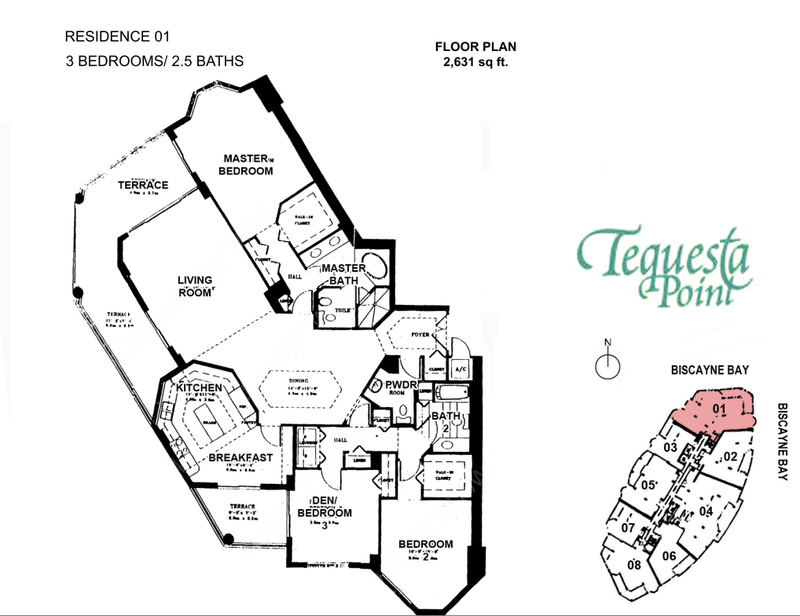 This exclusive condominium tower, the sequel to One Tequesta Point, is conceived in every exquisite detail to create a great residential tradition on the bay. 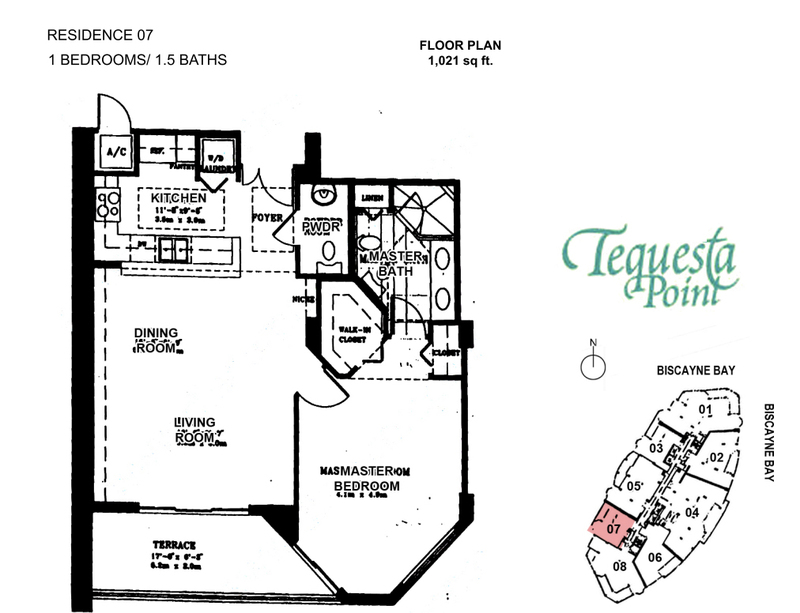 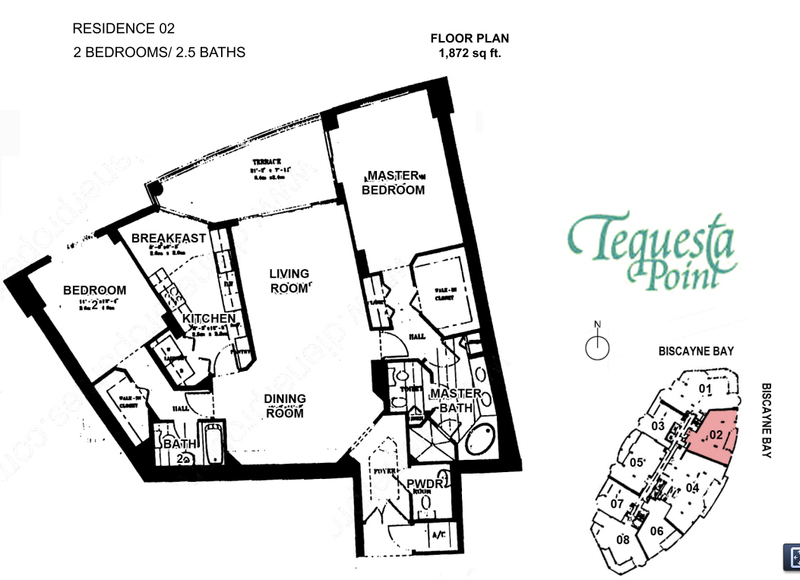 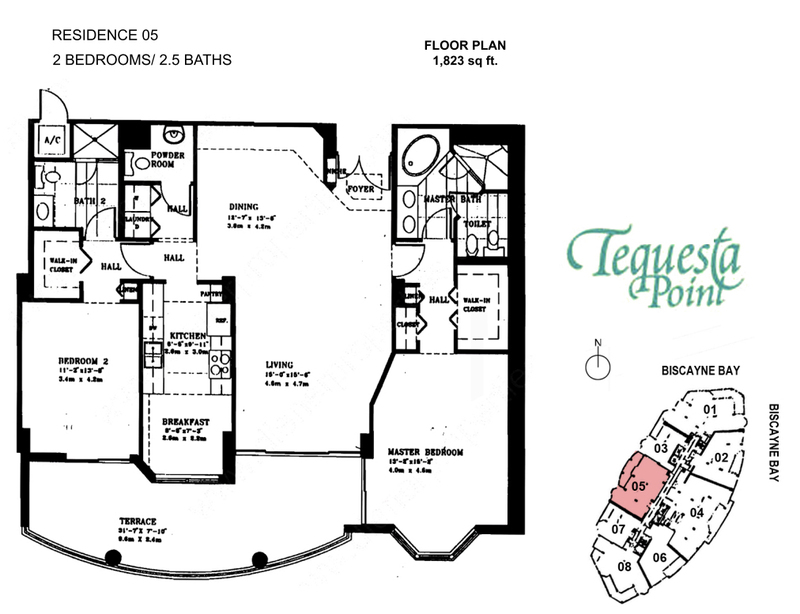 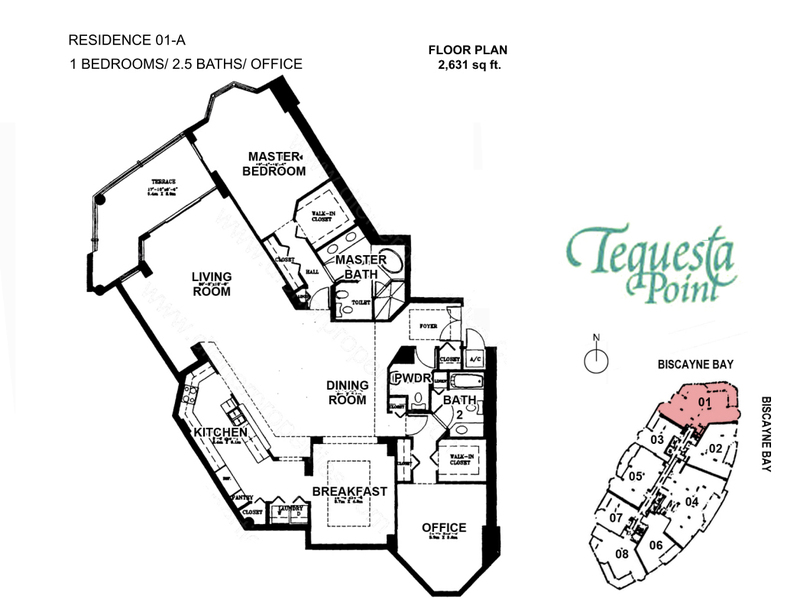 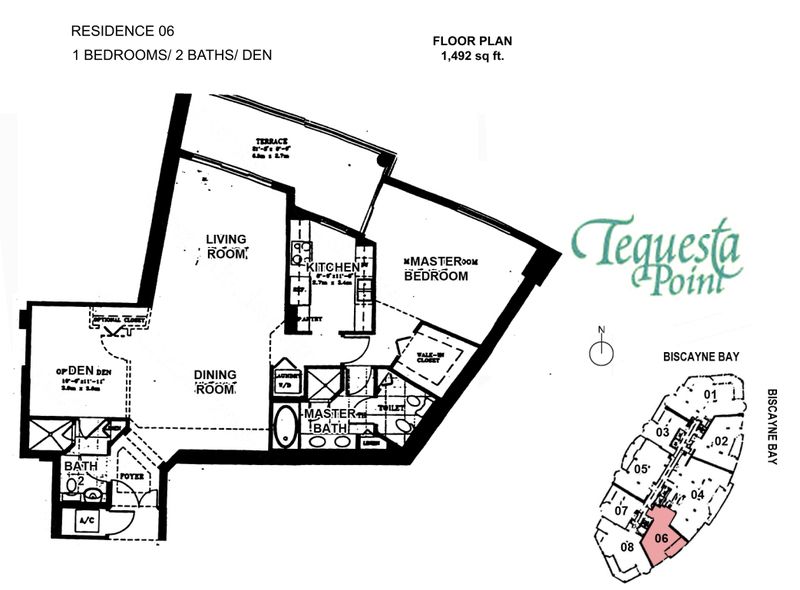 Built in 1999, Two Tequesta Point on Brickell Key is a 40 story building with 269 total condos. 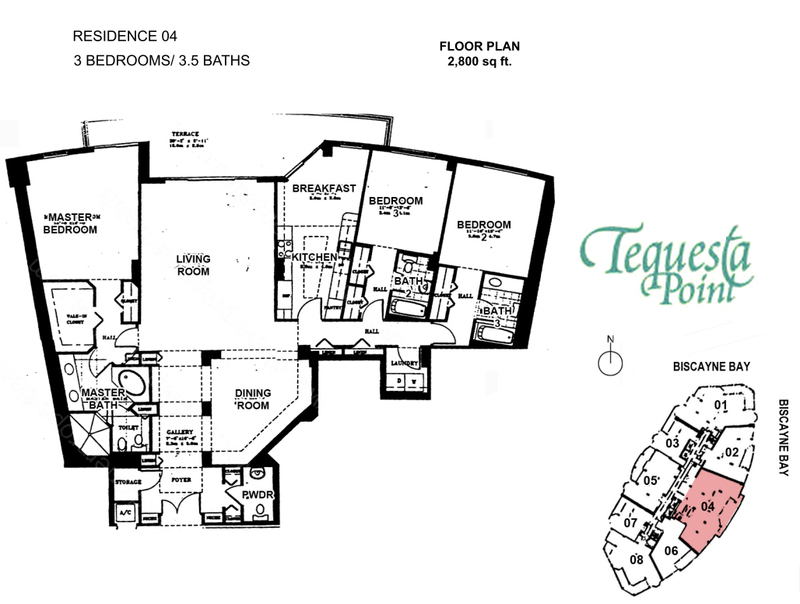 Two Tequesta Point offers the best in luxury, views and location within the exclusive Brickell Key Island. 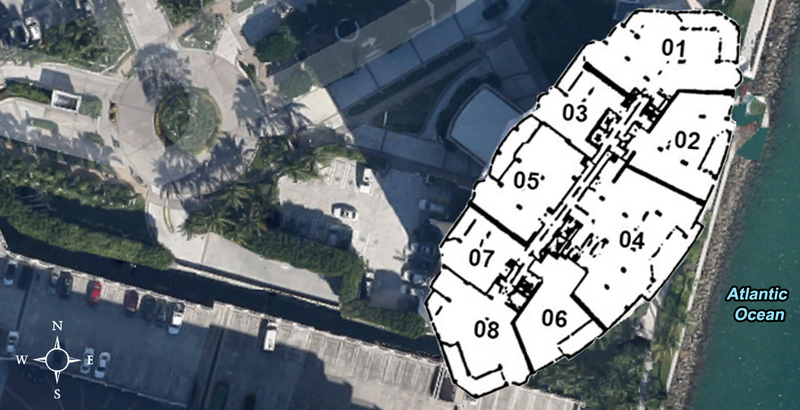 Shuttle bus service circulating between the Brickell Metrorail/Metromover station and Brickell Key, with stops along Coral Way, SW 2nd Avenue, SW 8th and 10th streets, Brickell Avenue, and Brickell Bay Drive.